The Auto Paint Supply Companies is a group of independently run PBE wholesalers who are aligned by one core culture: Superior Product Selection and Outstanding Customer Service. 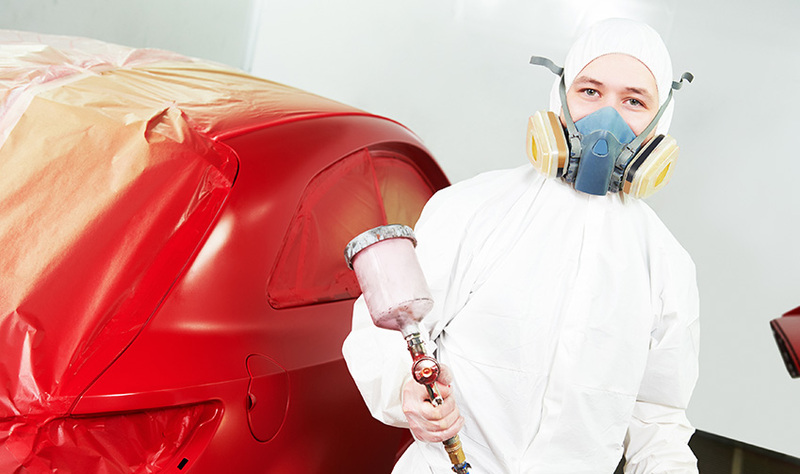 We Specialize In Car Paints, Tools, Equipment And Car Care Products. Senior members of the group bring the wisdom and experience of over 40 years service to the collision industry, while our newer colleagues bring to the table the new and fresh ideas needed in today’s rapidly changing industry. Combined, we are able to find solutions for our customers and help them succeed in their intensely competitive marketplace. We invite you to explore this site to find ideas and answers to your questions. We also encourage you to contact us by phone, using the 800 numbers provided for the locations most convenient to you, or by e-mail at Questions@autopaint.com.